Starting a website can appear to be a daunting task, but it doesn’t need to be. If you are curious about starting your own website for your business in NWO, and you aren’t too sure where to start, you’ve come to the right place! You will need to start off with just two components that can get your website up and running on the World Wide Web. And what are these two components? 1. A web host and 2. A domain. Web Hosting is a service that allows you to make your website available for viewing on the internet. A server is used to provide storage for all of your information, files, media…etc. featured on your website. The server also responds to visitor’s computer requests when navigating a website. Domain is your address on the World Wide Web. If you have a website name in mind, check to see if it’s available. 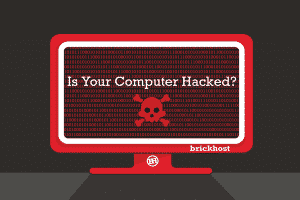 It is convenient for businesses to select and purchase our web and domain hosting packages from the BrickHost website. If you don’t see a package that’s quite right for your business, contact us – Our packages are completely customizable. 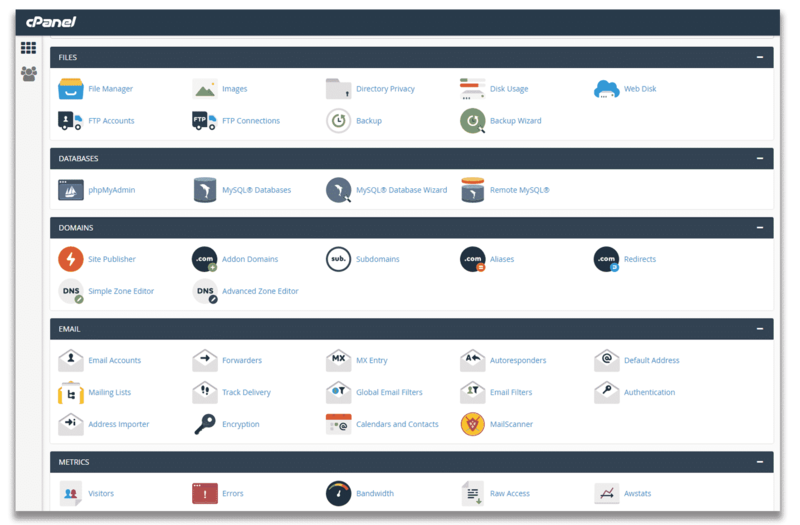 At BrickHost, with our hosting packages, we provide a control panel called cPanel. We’ve configured it to be user-friendly. This way, you can easily manage your website files, folders, databases, company email accounts, access visitor analytics, and a lot more! 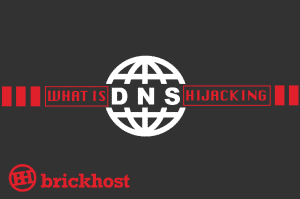 Can I use BrickHost to provide web and domain hosting to my own clients? Our resellers are typically businesses that offer web services to clients. 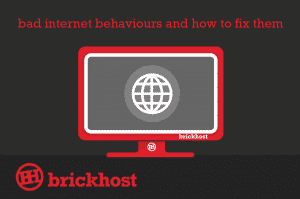 Resellers will create accounts with BrickHost that allow them to not only offer web design but hosting too. How it works: When BrickHost meets with prospective resellers, we carefully listen and develop a thorough understanding of their businesses. From here, we will develop a scalable and cost-effective hosting plan completely built on all of their unique business needs. Based on this plan, resellers have the ability to distribute their BrickHost account into hosting accounts for clients’ websites. 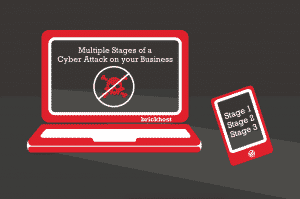 At BrickHost, we understand that every business is different. Depending on the size and unique needs of your business, we will work with you to come up with the best solution. Have any Questions? Send us a message .We look forward to hearing from you!